This midi bucket is custom logo branded with a dome label on the 78mm diameter lid. 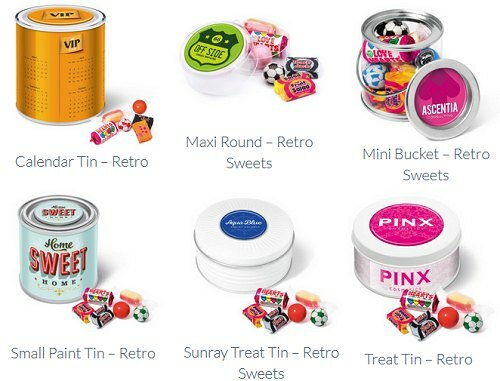 Filled with Retro Sweets. 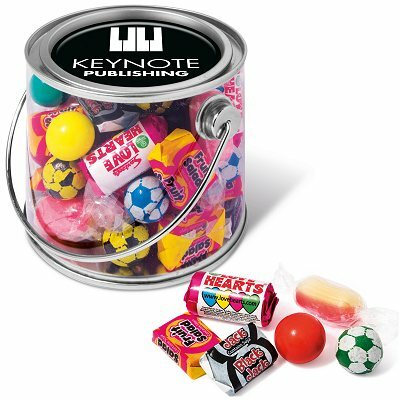 Other sweets we supply in a Midi Bucket are Chocolate Footballs and Speckled Chocolate Eggs.